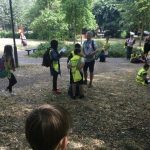 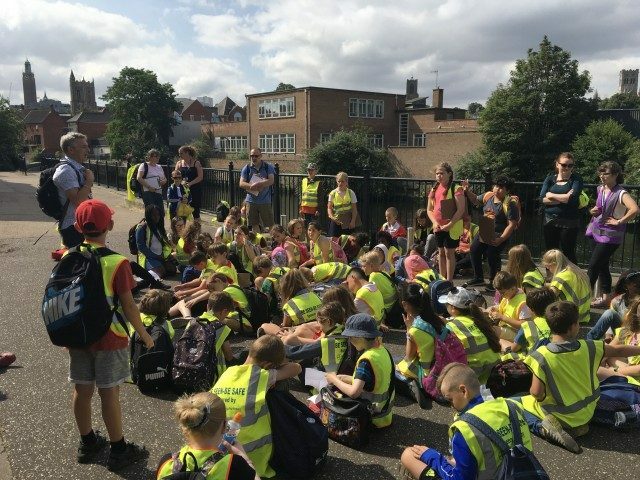 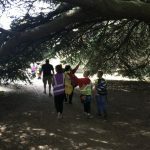 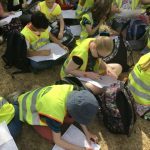 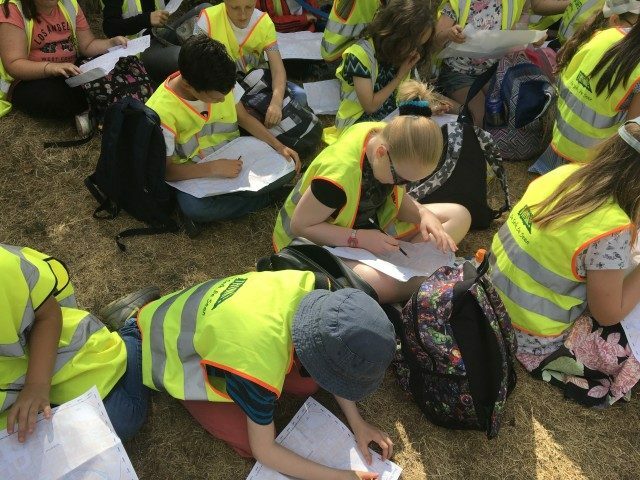 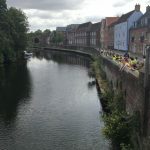 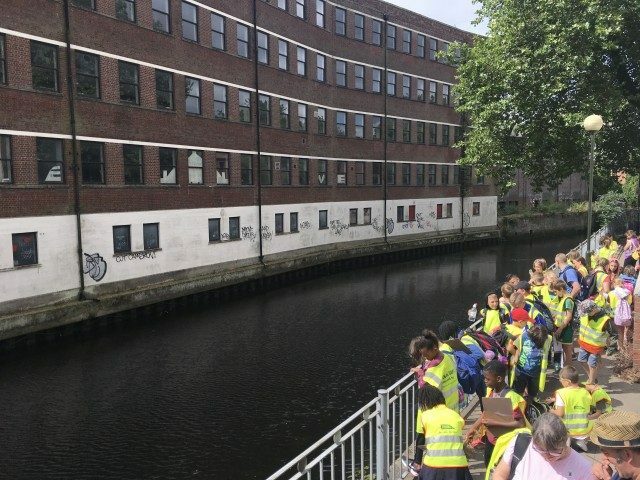 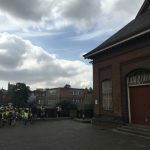 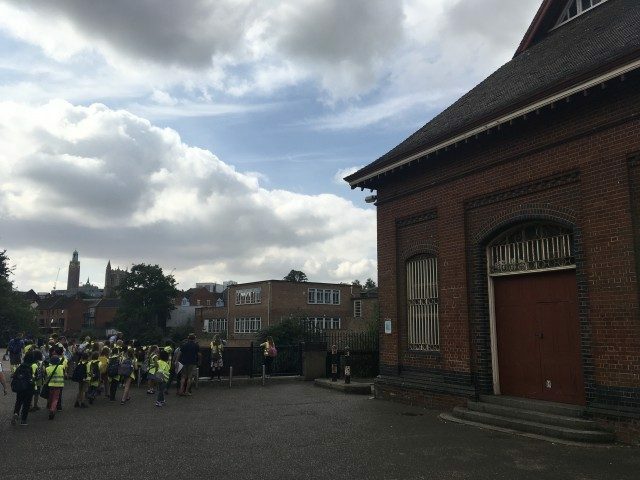 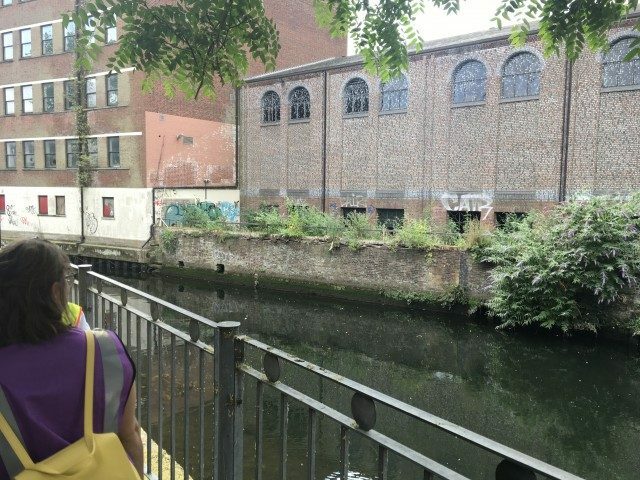 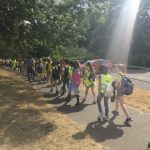 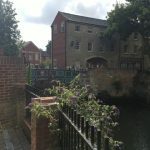 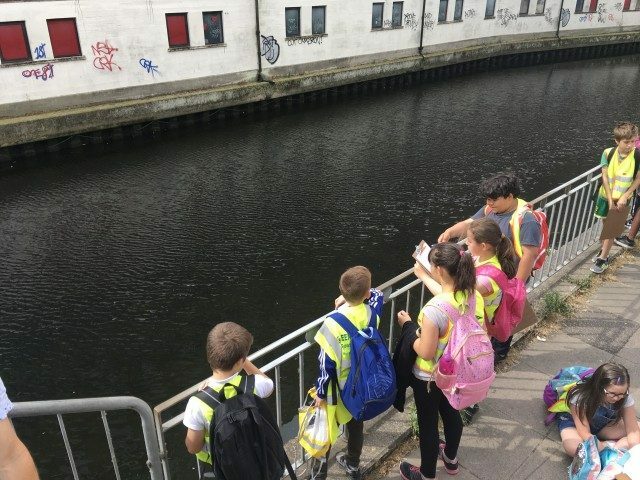 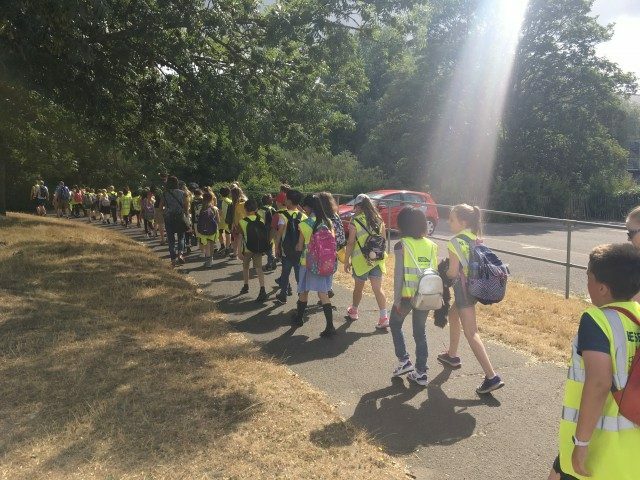 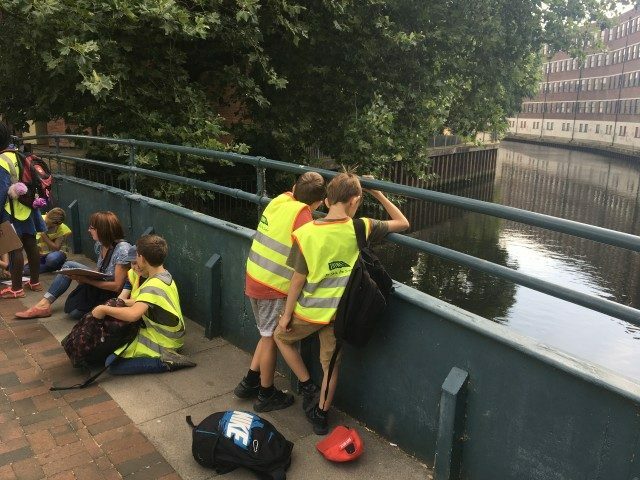 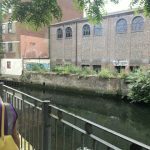 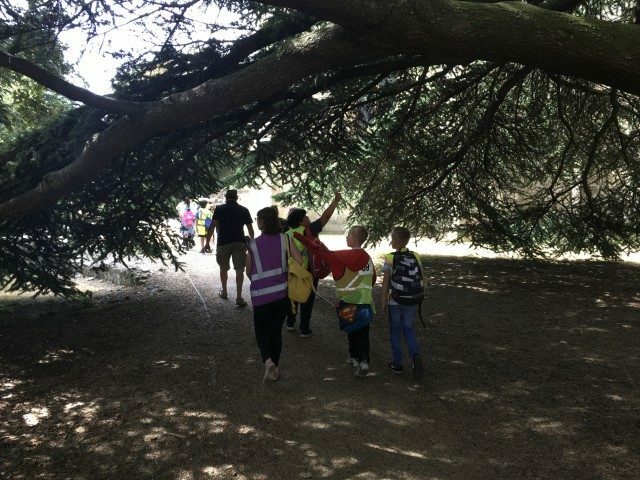 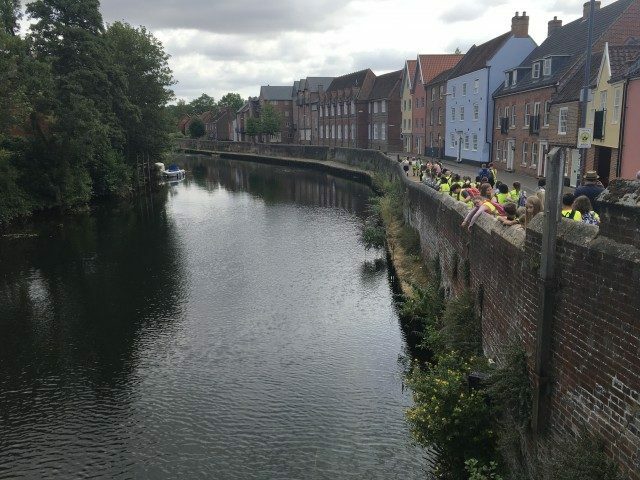 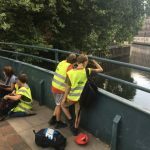 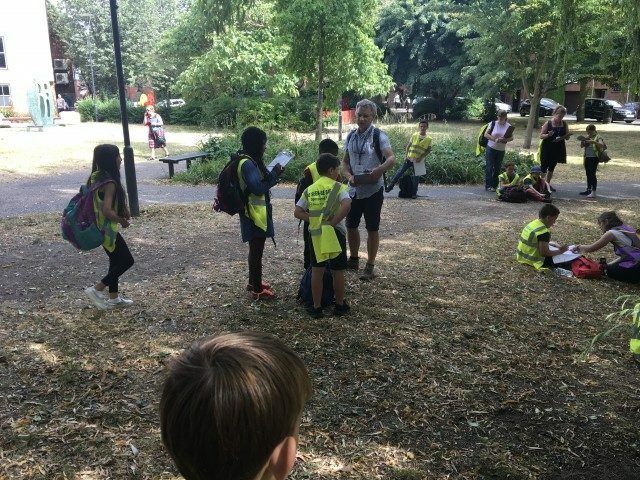 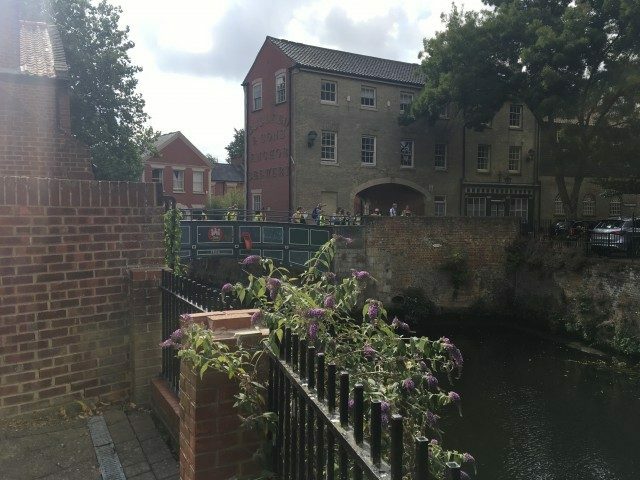 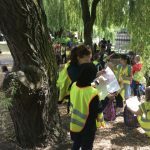 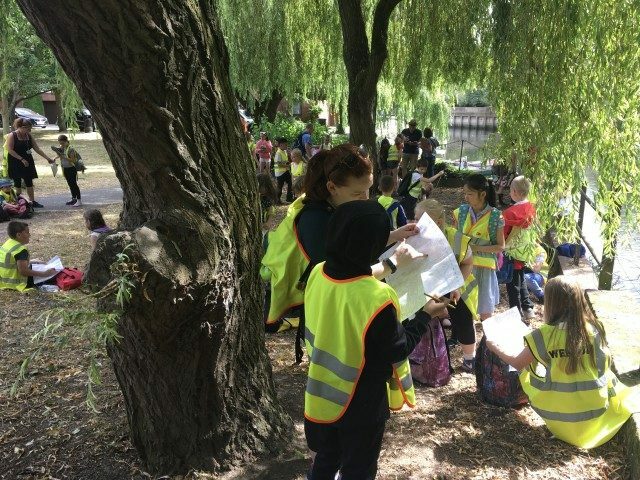 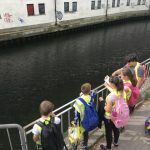 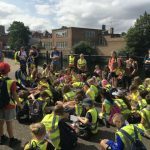 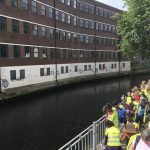 Year 5 bring their Working as Geographers project to an end by revisiting the city river walk they undertook at the start of the project. 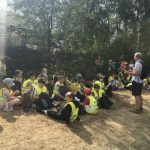 Much has happened since then; much learning has taken place, and this was evident in the informed way that talked on the walk. 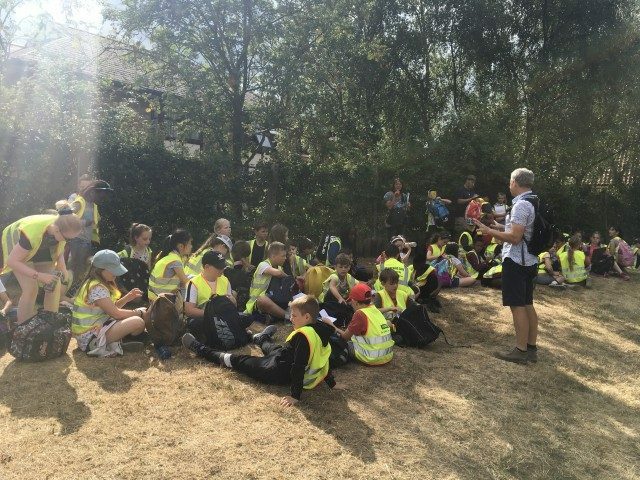 When they return to class they will redo their map, picking up WaG that focuses on modifying maps.